Grew up with De Pinte (Belgium). Signed for the 2005-06 season by BC Oostende. Moved to Italy for the 2008-09 season, signed by Scavolini Pesaro. Moved to Spain for the 2010-11 season, signed by CAI Zaragoza. Signed for the 2013-14 season by Valencia BC. 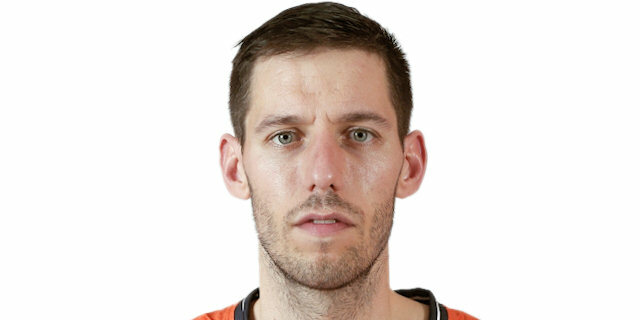 Named 2018-19 EuroCup Semifinals Game 2 MVP. Won the 2005-06 and 2006-07 Belgian National Championship with BC Oostende. Won the 2008 Belgian National Cup with BC Oostende. Has been member of the Belgian U-20 National Team.